After a hard week of moving, I am dreaming of an escape. I loved my little getaway last month to the Banff Springs Hotel. Although I was there for work, I was able to enjoy a lot of what the beautiful hotel had to offer. Finding a place to fill your belly was an easy task with all the dining options available. There were so many places to eat, there are still a lot more places I have yet to visit. Here are the few I was able to check out. I was exhausted my first night and in-room dining seemed the way to go. I made a great choice with the Grown-Up Mac and Cheese. 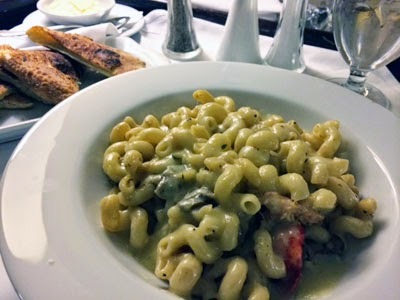 The decadent pasta contained lobster, foraged mushroom and truffled Boursin cream. It was rich and was the perfect bowl of comfort food. This popular sushi restaurant located close to the spa is one you definitely want to make reservations for. 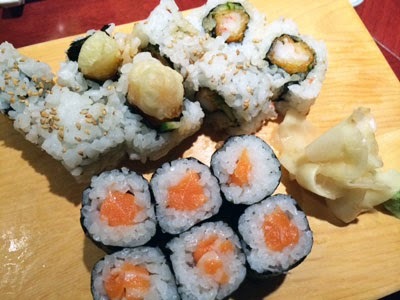 I was able to get room at the sushi bar and enjoyed a couple of rolls. Definitely helped with my sushi craving. This deli in the hotel was perfect for grabbing something quick and delicious. 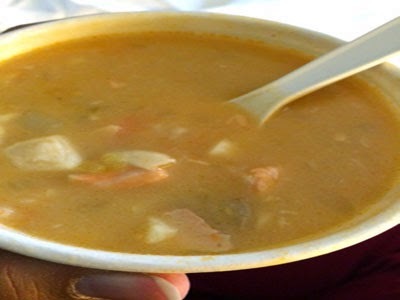 I had heard lots about the seafood chowder – filled with fish and shrimp. Definitely a must try. 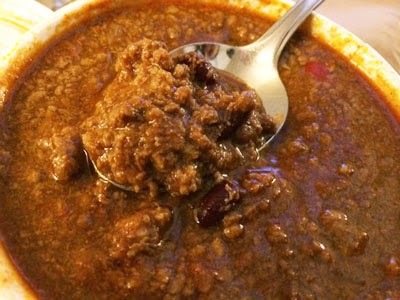 Hubby had the chili and was delighted with the meat-filled dish. 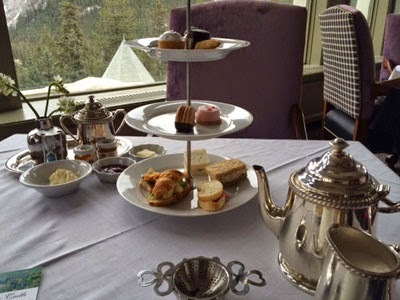 Afternoon Tea is a must try, located on the second floor of the Rundle Lounge. It’s a great way to spend the afternoon. Read more about it here. The restaurant is also a great place for lunch. 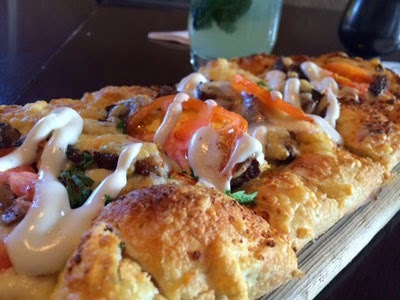 We ordered the Lamb Donair Flatbread which had hummus, onion and was topped with yogurt. It was cheesy and delicious. We also tried the Surf & Turf Roll, minus the bacon. 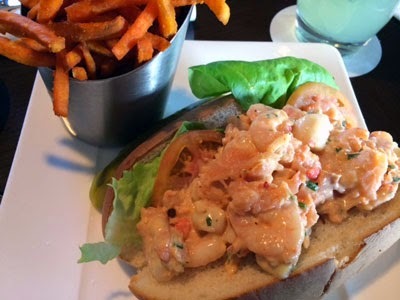 The sandwich was filled with lobster, shrimp, scallops and smoked salmon – the perfect dish for seafood lovers. Served with a side of sweet potato fries, our meal was filling and delicious. I’m looking forward to my next visit to the castle in the mountains!